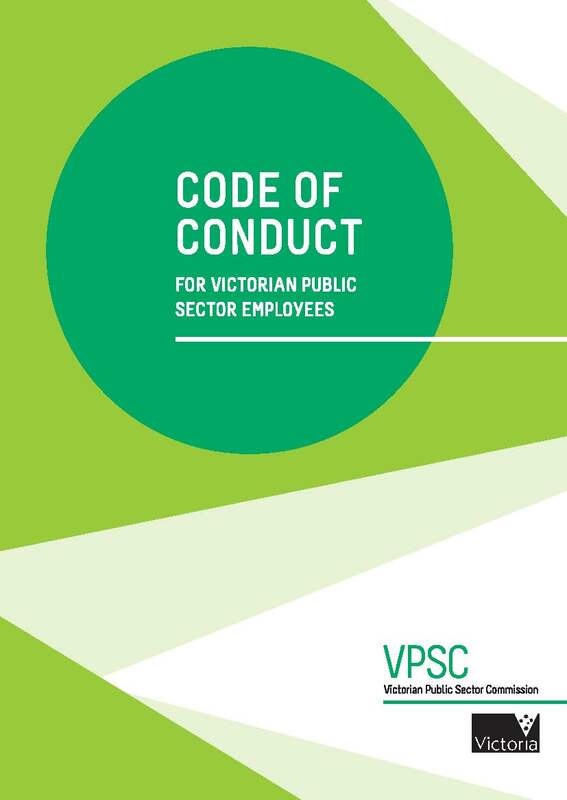 The Victorian Public Sector Commission (VPSC) supports managers with information, tools and resources on a range of topics. build your own skills and abilities as a manager. current thinking about organisational design, culture and change. 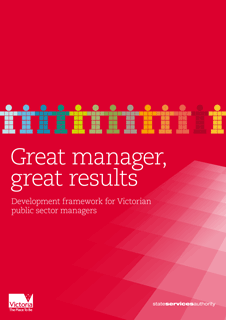 The role of a manager in the Victorian public sector and public service is wide and varied. It encompasses many different tasks and responsibilities depending on the type and size of the organisation. By drawing on the resources available from the VPSC, managers can use the information to help them perform their job better. What role do ethics play in the workplace?